Where's the rest of that Bulbasaur? 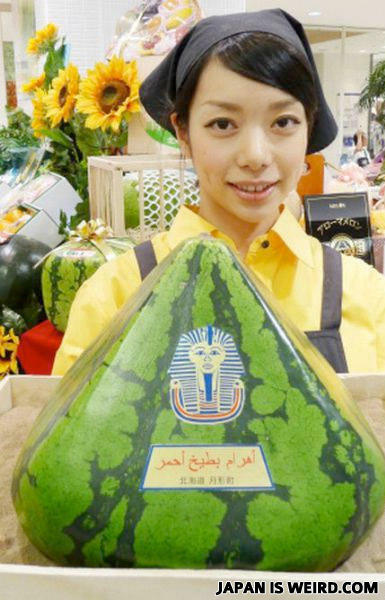 Japan gets all the cool fruit..
Is it made in Arabia? Or China? actually it says in arabic "pyramids of red watermelon"
Why did the lonely man stop talking? Because you're just not hot.